It always takes some more time then you are expecting, but we are there, you can also visit Hamevac online in the English language. 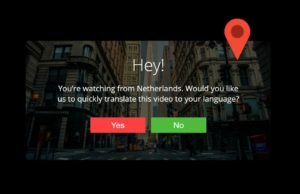 We’ve preferred to do it on a separate domain (hamevac.com) to make sure that the English viewers will find us when they use English keywords, which keywords of course aren’t the same as the ones we use on our Dutch (hamevac.nl) website. In future we will translate all our news articles/blog posts, and also publish them on hamevac.com. Nowadays the use of video is huge, and also Hamevac likes to work with video. You can imagine it’s a lot of work to shoot all videos in separate languages. Is this necessary in 2016? No it isn’t, thanks to the invention of “smart video” we have a comfortable solution. We cannot automatically translate the voice on the video, but we can use subtitles/text in our videos, who can be translated on the spot. 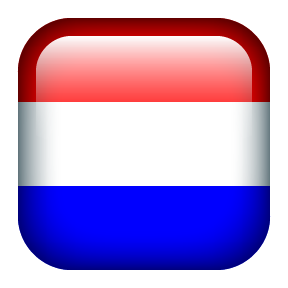 If Dutch is not your native language, you will see a small icon (globe) in the low right corner of the video player. Click this globe, and you can choose out of almost every language. We must be honest, it’s a Google translate kind of translation, so it will not be flawless, but I’m sure when you’re reading in your native language (even with some faults) you will understand the message much easier. Within a month or so, also hamevac.de will be online. Similar to this site, only in the German language. We hope you enjoy our website. Don’t hesitate to leave a reply, or comment on one of our sites, or on Social Media. We love to get your feedback.